Learn to make the stylish food of the moment in this hands-on introduction to creating delicious Sushi. 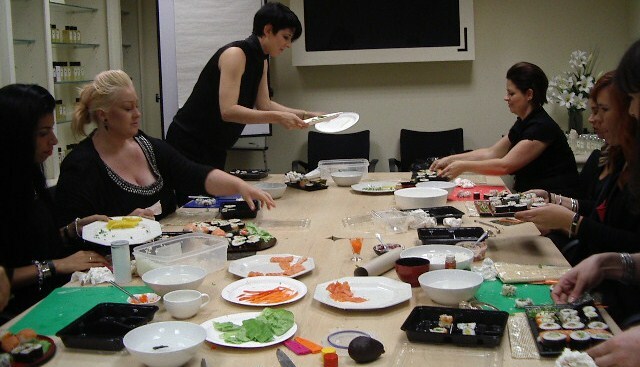 Sushi Workshops are fun and unique, and great for corporate team building workshops and private parties. 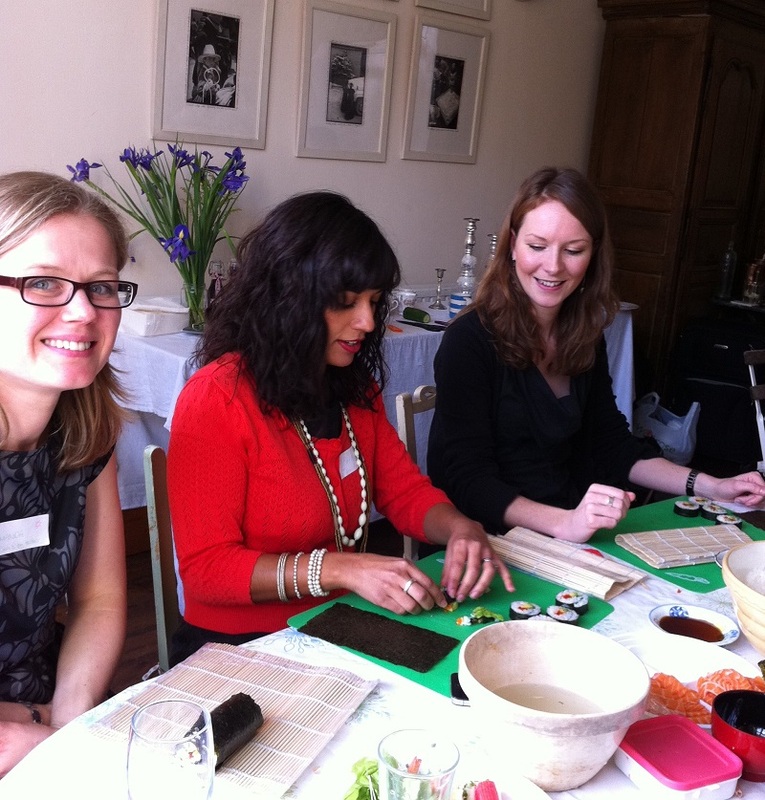 Keiko will teach you how to roll different kinds of delicious sushi maki rolls. Plus you’ll learn how to cook sushi rice, how to prepare sushi seasoning and learn about sushi rolls ingredients, such as fresh sashimi fish. Keiko is a professional Japanese chef and has years of experience. All ingredients are included in the price. Keiko loves teaching and sharing her knowledge with people, and explaining how to cook delicious and healthy Japanese food using both traditional and modern Japanese cooking techniques. The workshops can last 1-3 hours depending on what the client requires. 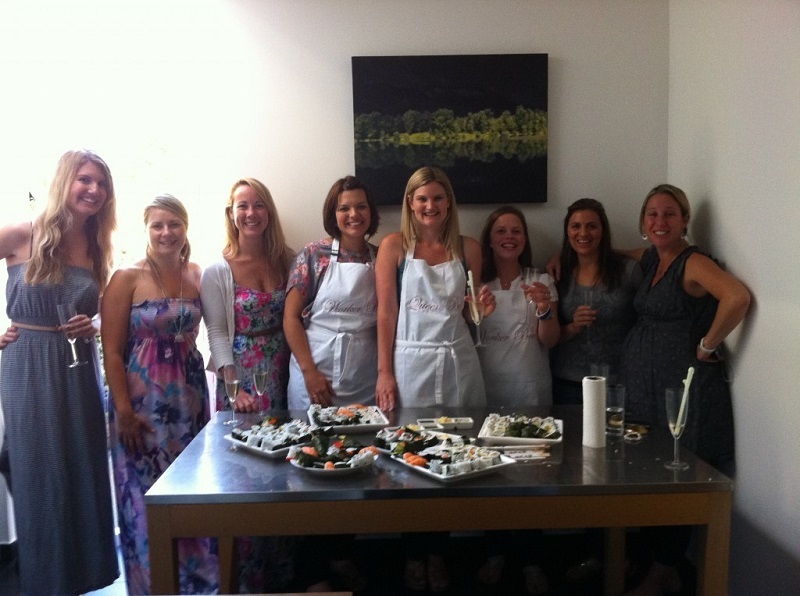 We really did have a great day and enjoyed the sushi making very much. It was informative and fun, and a brilliant way to spend an afternoon. 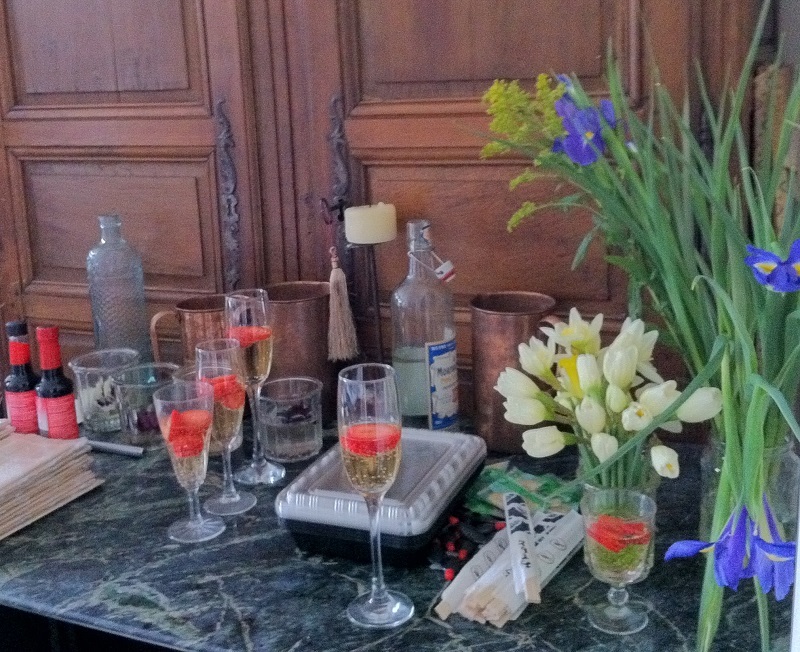 Plus the food was fantastic! Thank you for running such a great event and for all the time and effort put into the planning.